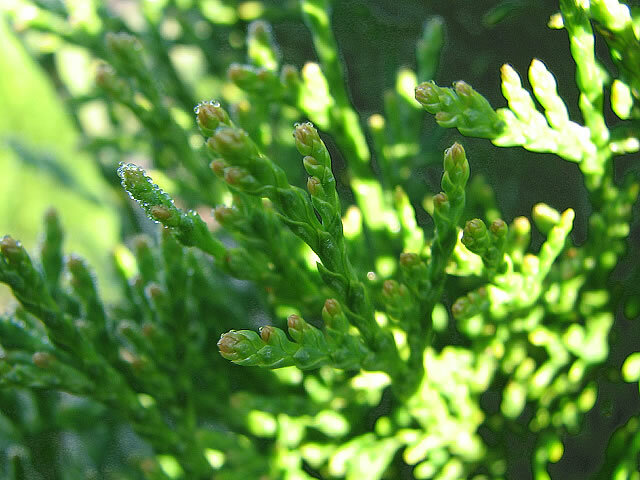 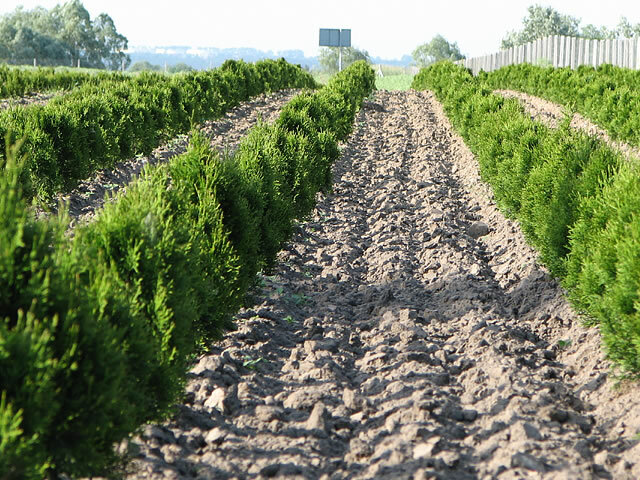 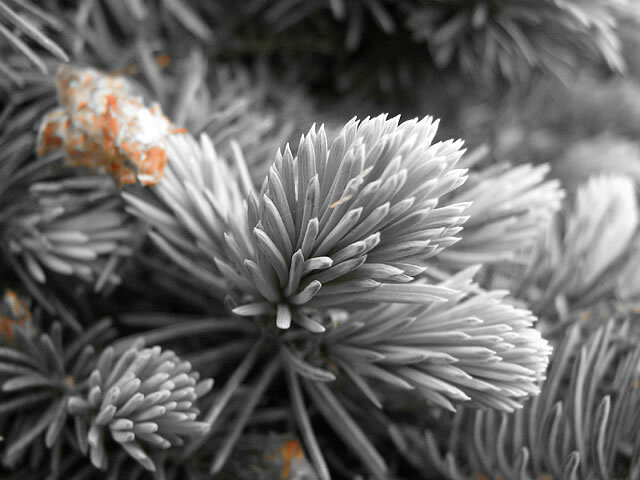 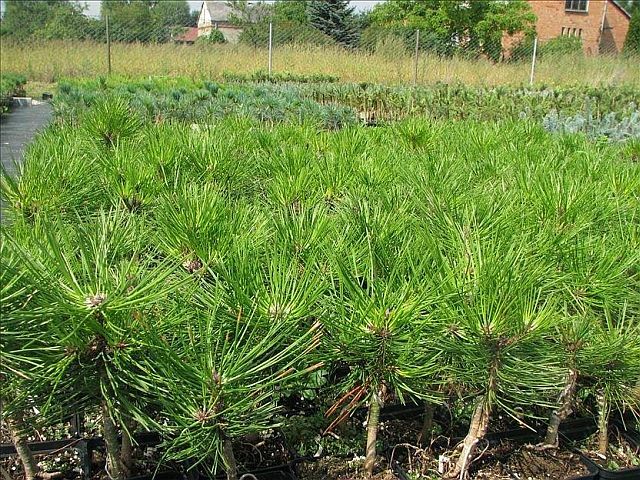 In our offer, which includes ornamental plants, you will find a wide range of coniferous and deciduous plants. 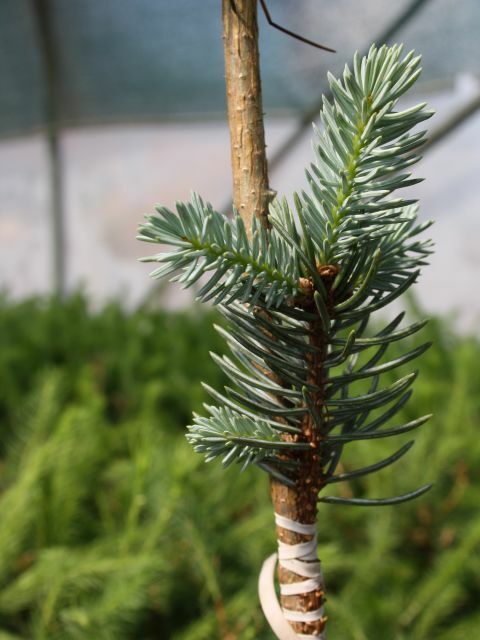 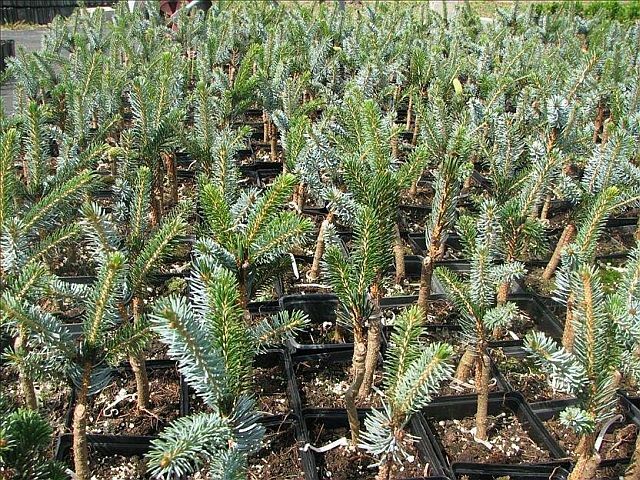 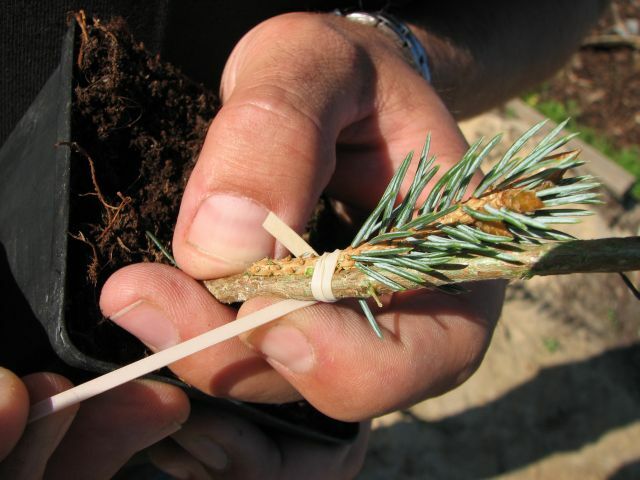 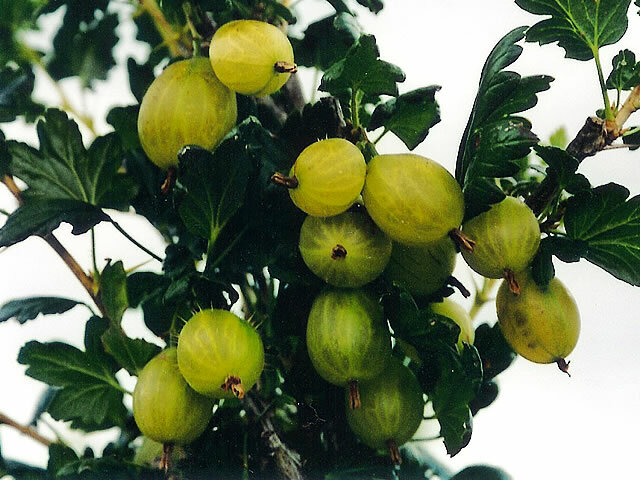 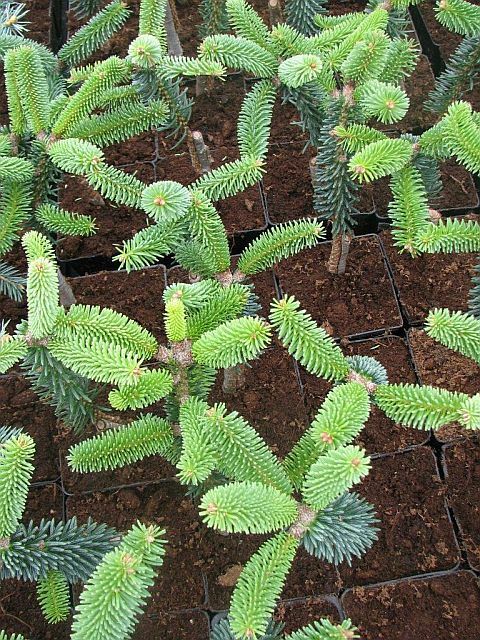 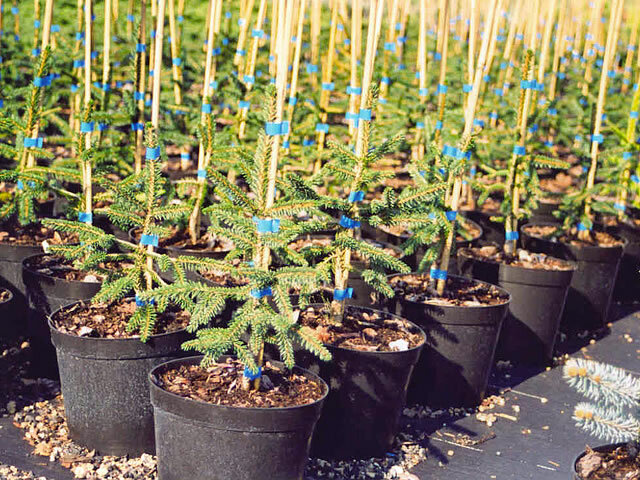 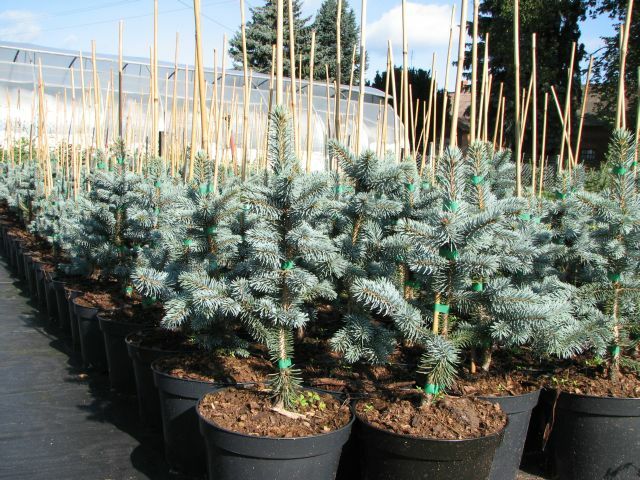 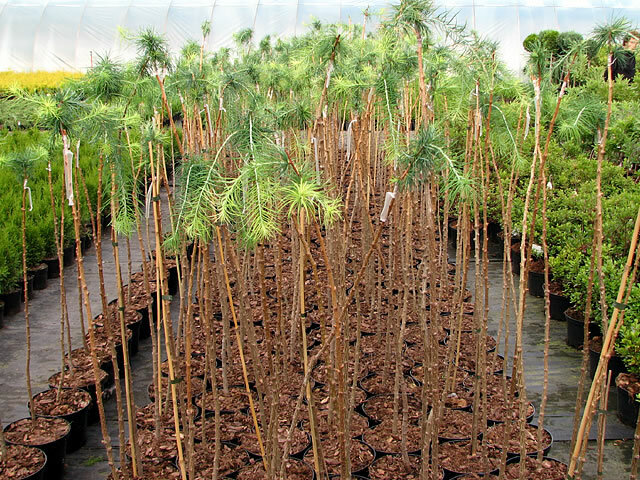 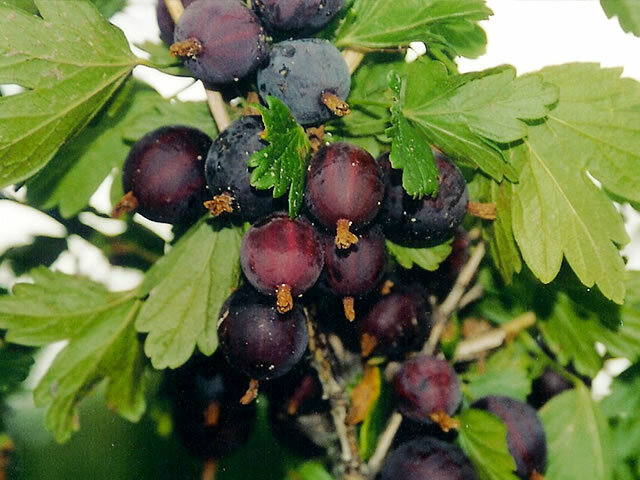 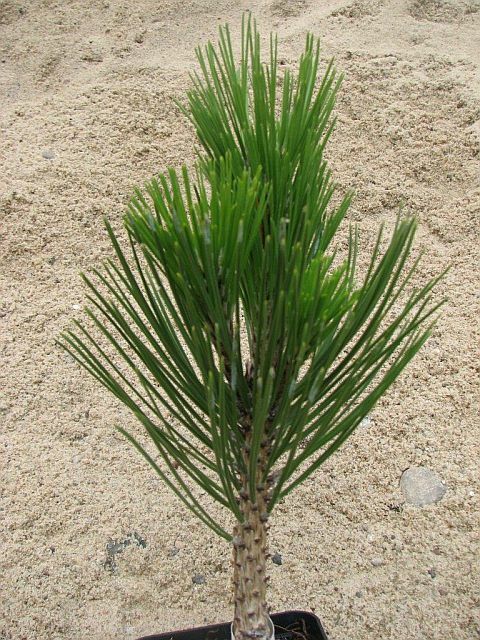 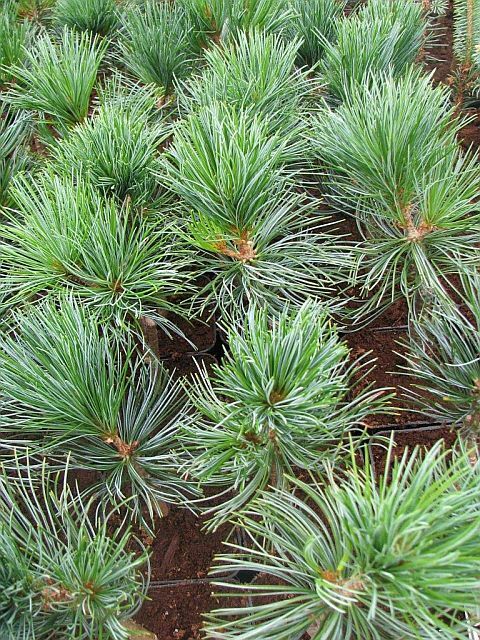 Some of the most important items in this offer are grafted forms of coniferous trees and shrubs. 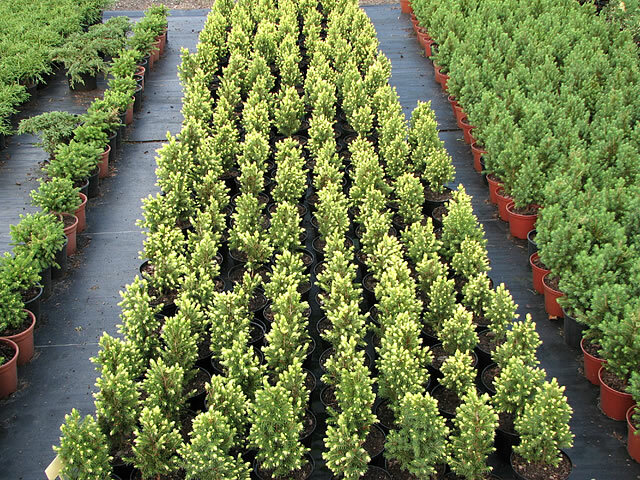 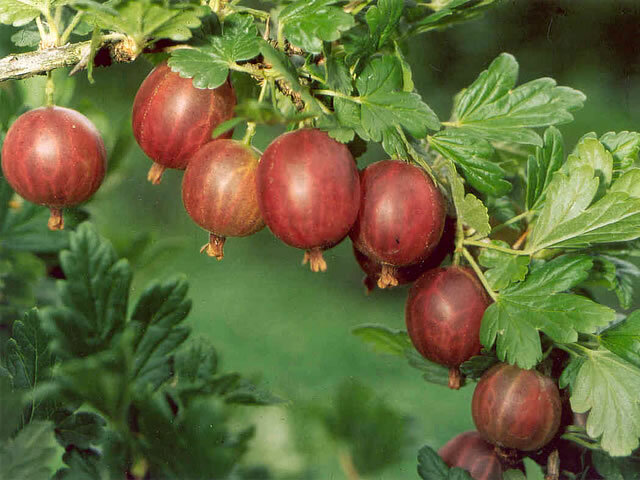 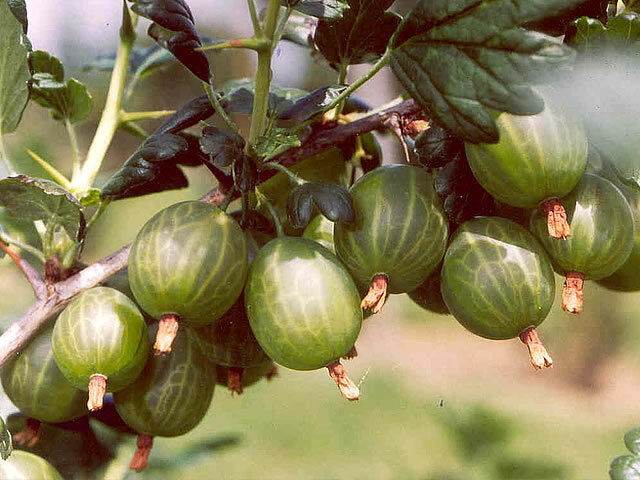 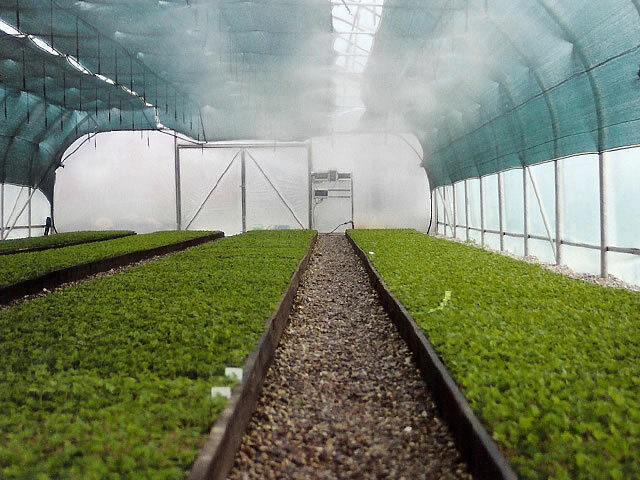 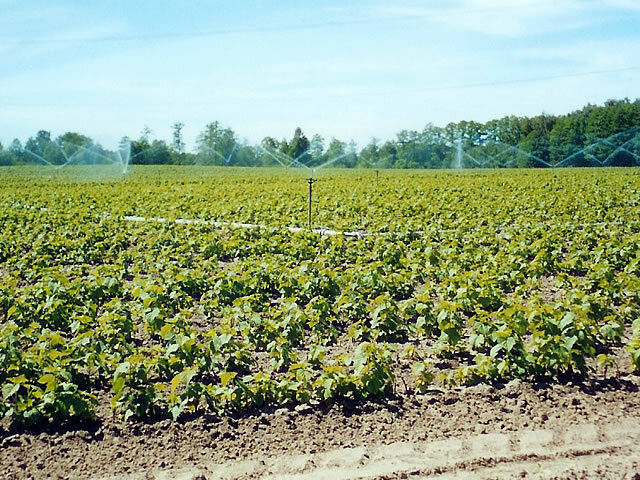 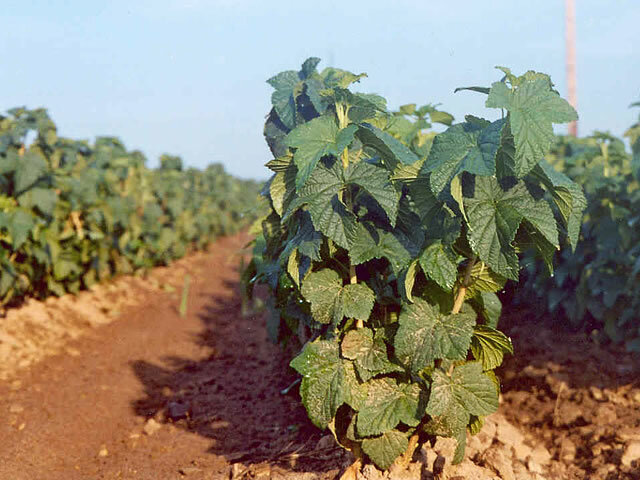 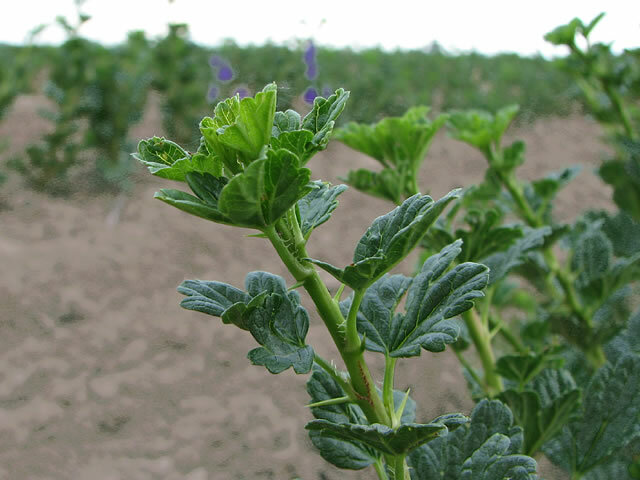 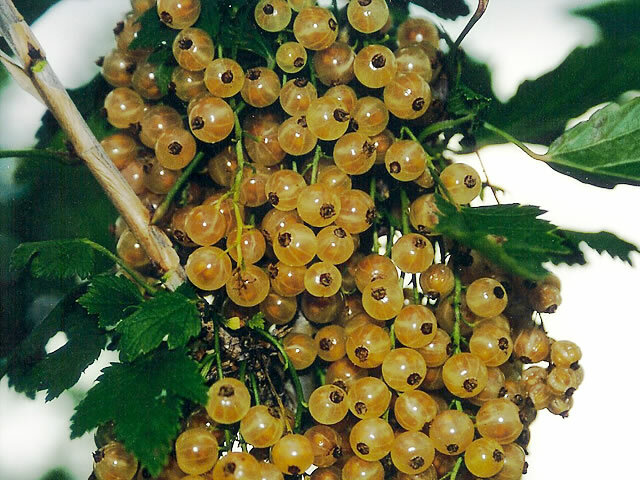 In particular we offer plants in P9 pots, intended for further production. 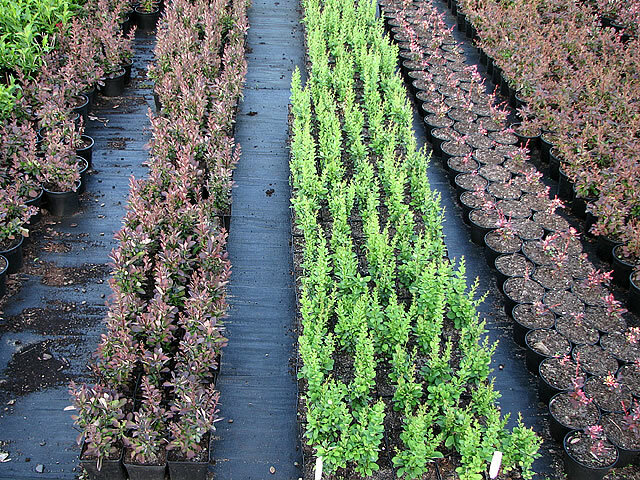 We also do retail sale at the nursery’s premises.